Teddy bears and roses- 2 of our favourite things! And if you ask us, it doesn't get any cuter than that. 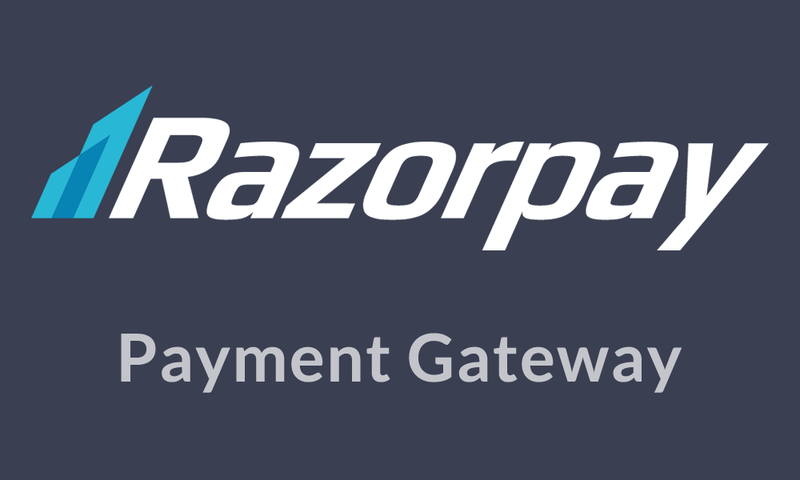 So we decided to combine the two things to create the best of both worlds for you! Here’s a unique present that you can give to your near and dear ones on any occasion! Its a teddy bear made up entirely of roses, or a rose bouquet which is in the shape of a cute teddy! 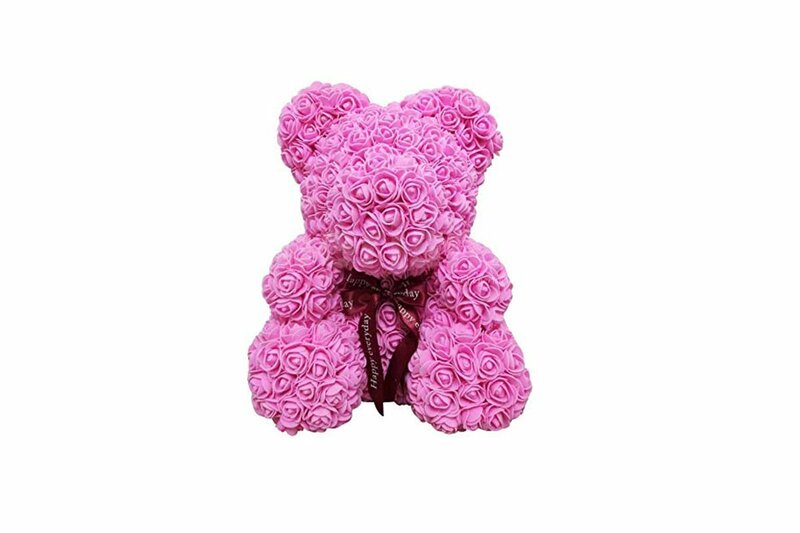 The teddy bear of roses is available in pink or red colours based on availability. What's more, you can add a customised message for a more personalised experience! Want to make this surprise even better? Just check out some of our cool and thoughtful customisations below! Add customised message for a personalised experience. The teddy is available in red or pink based on availability. A Very special cake jar with customized flavours. Add a personalised message card to go with your bucket. Add 2 message bottles with personalised message scrolls that say all you want in a unique way. Limited slots available for this experience. V-DAY : For personalised add-ons please book the experience 2 days in advance.